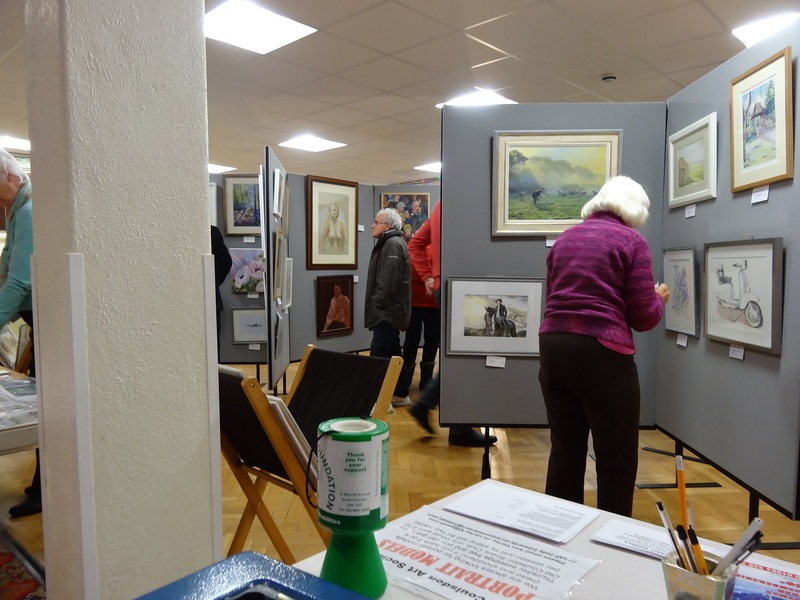 The Old Coulsdon Art Society was formed by Mary Everitt in 1962. 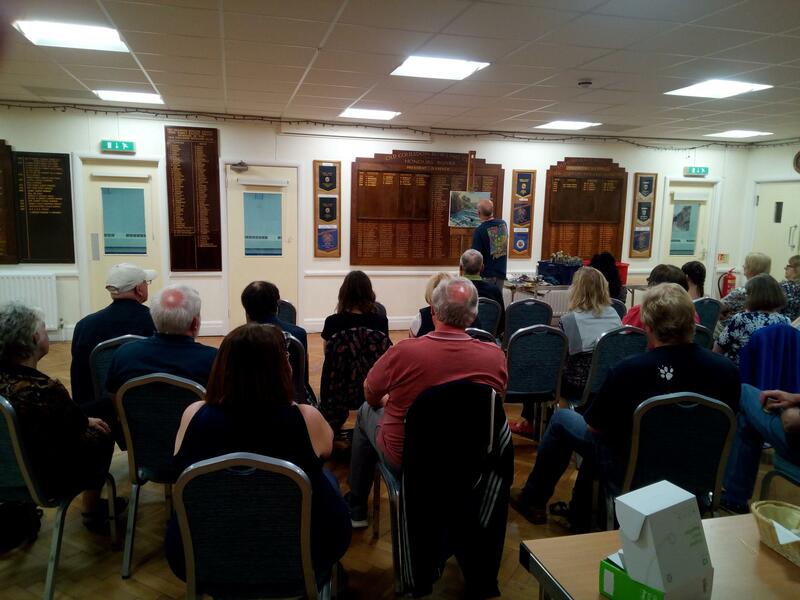 It is an independent association, which is self-regulated and not tied to any organisation or evening class run by a local council. 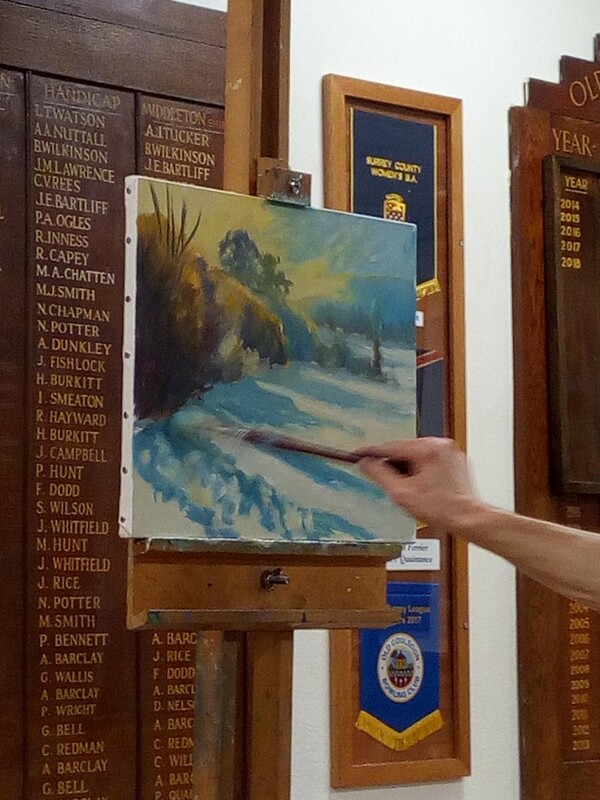 We enable local amateur artists of all standards to practice and improve their skills in an informal and friendly atmosphere. The Society is managed by the Chairman, President, Treasurer, Secretary and a committee of ten members. One third of committee members are elected at each AGM in March to serve for a period of three years. 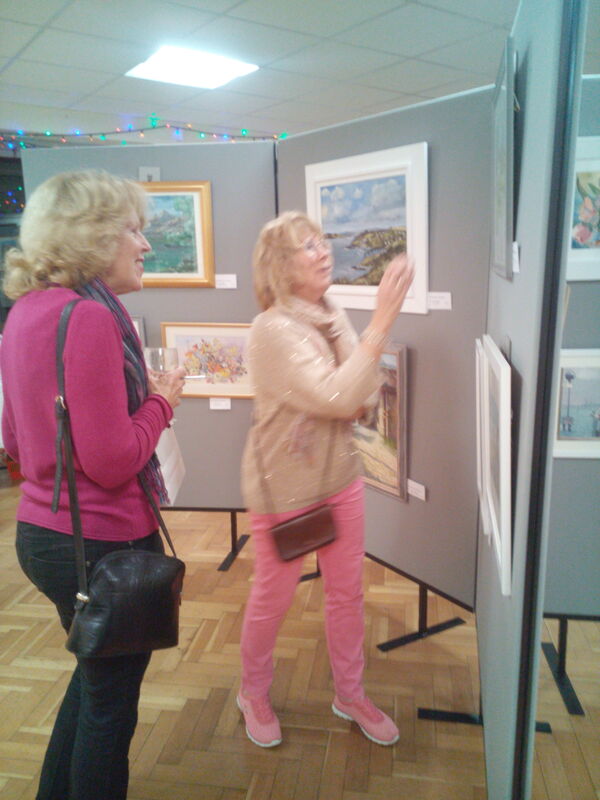 Members may enter the Society’s Annual Exhibition each year – venue is normally the Old Coulsdon Bowls Club. 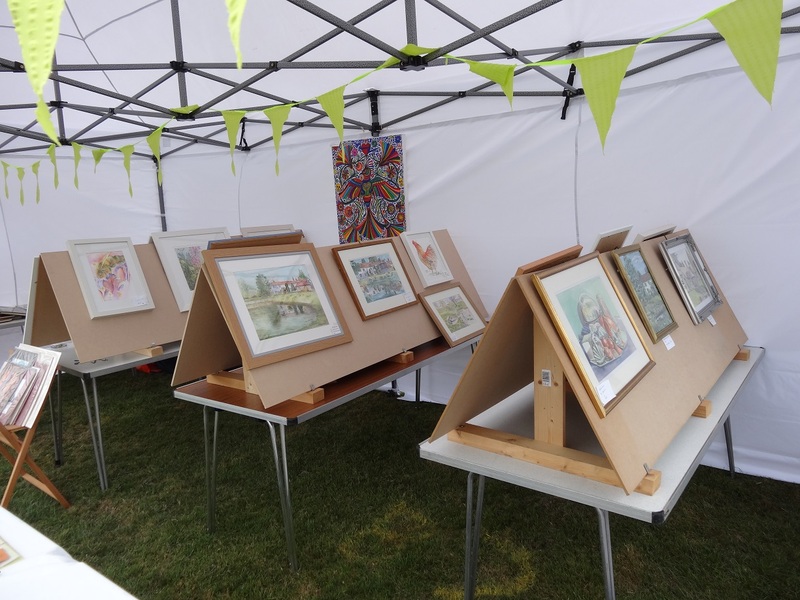 A Summer Exhibition is held annually during the Rotary Club of Coulsdon Manor’s Village Fair at Grange Park, Coulsdon Road – this usually takes place on the first Saturday in July. 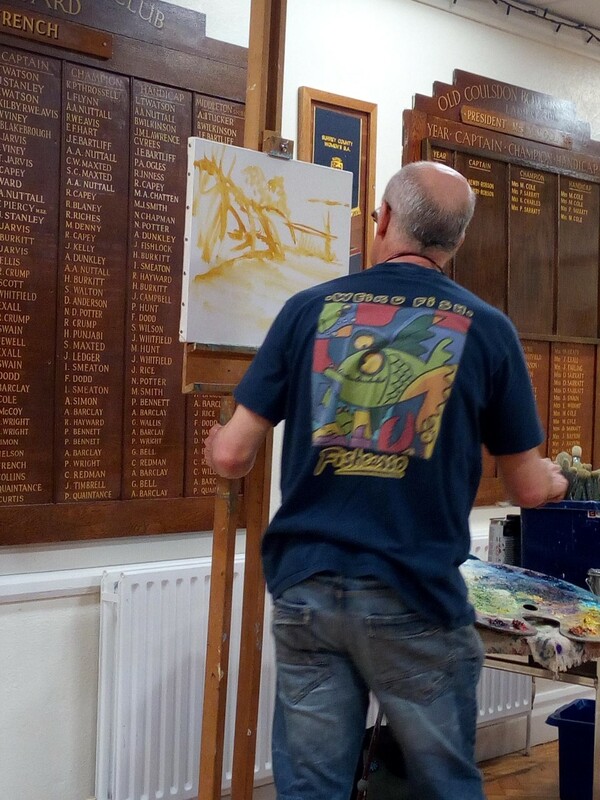 We also get together for a ‘painting day’ over the Summer Break. This is usually outside somewhere and for as many hours as one can spend. 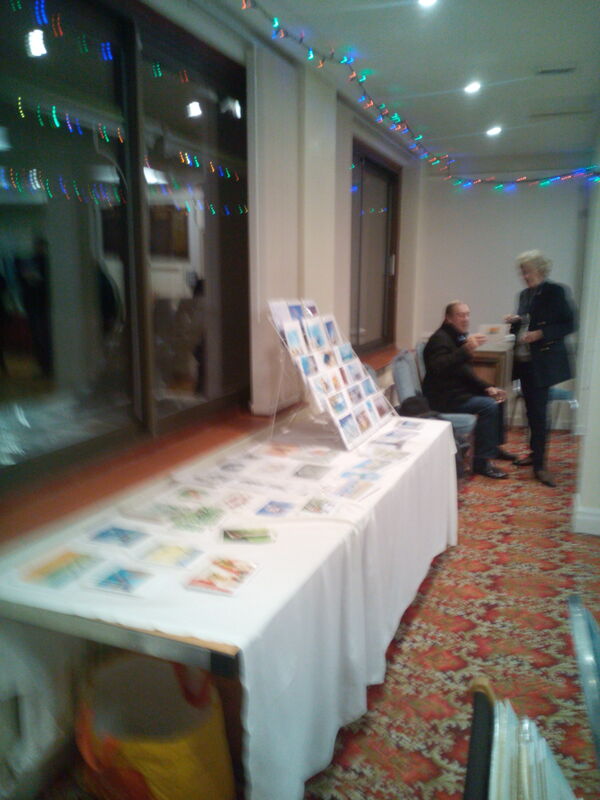 The venue for this varies from year to year. 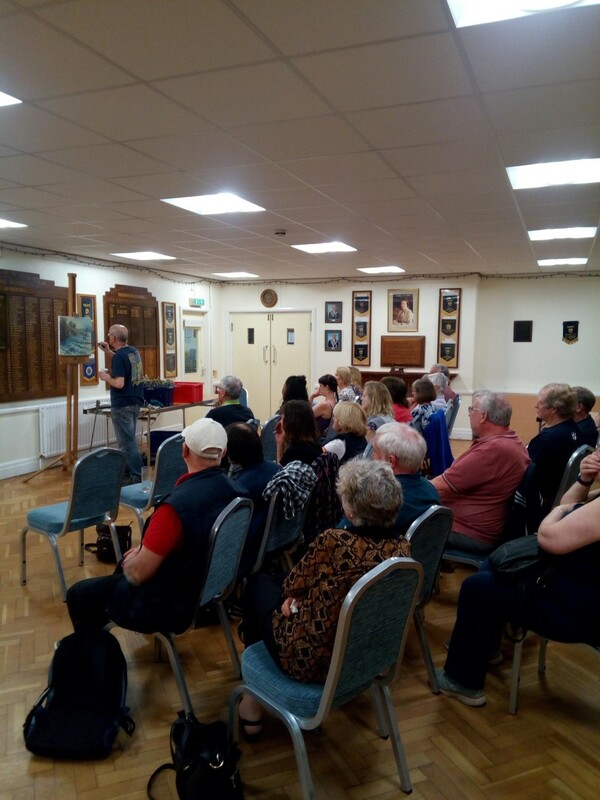 During the year, the Society has classes supervised by two Tutors for portrait and still life work, either painting in oils, watercolours, pencil, crayon or pastel work. 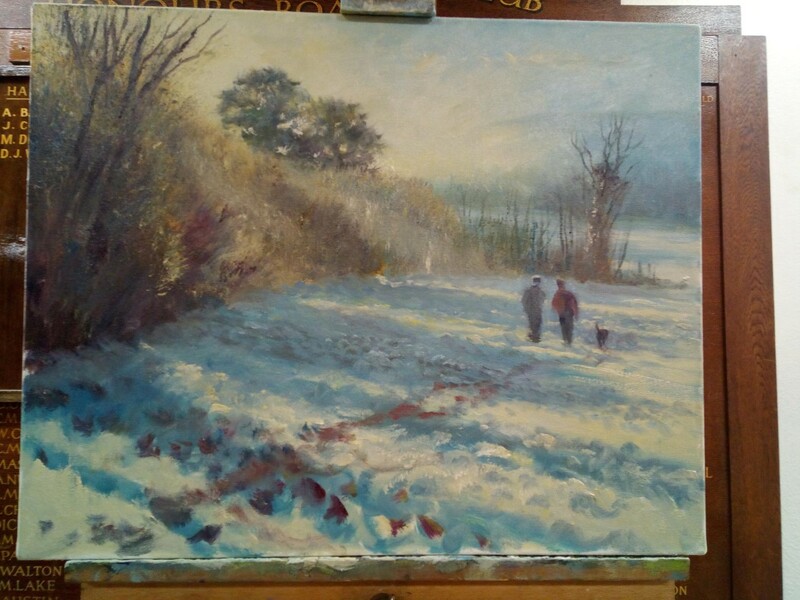 Our Tutors are both working artists of an excellent standard. 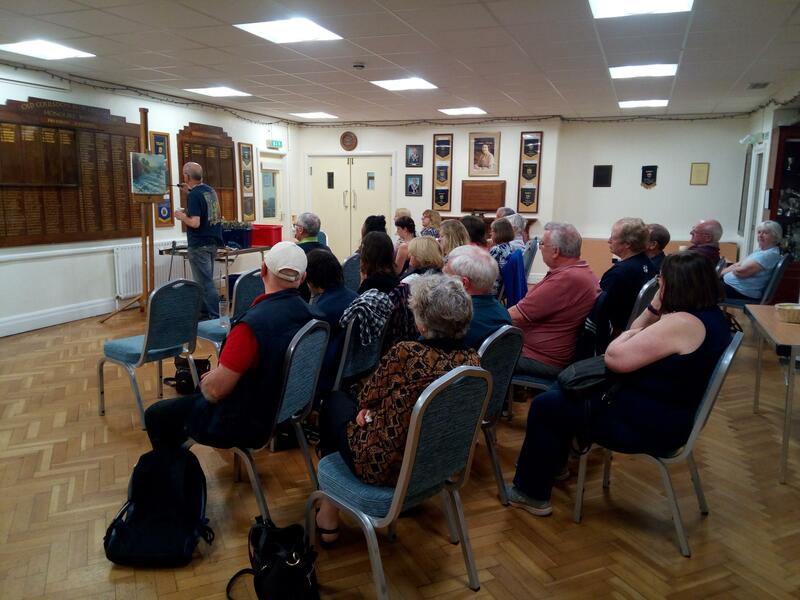 We meet on Thursday evenings during the school term between 7.30 and 9.30pm at the Old Coulsdon Bowling Club, 81 Coulsdon Rd, Coulsdon, CR5 2LD. As we are a self help group, members are required to assist with setting up and clearing the tables during meetings. If doing portraiture, then you are requested to provide a volunteer sitter once a year.